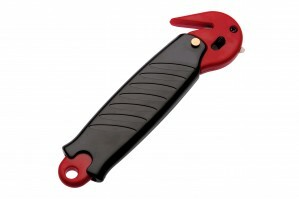 R+R Industrial are delighted to supply the Kinetix snap off blade knife. Featuring a lockable 9mm blade users can decide just how much of the blade they want visible. 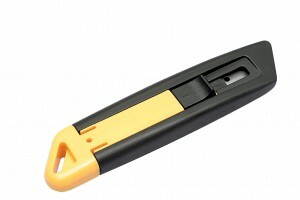 The blade can be retracted inside of the knife to ensure that when the knife is not in use accidents won’t occur. The design of the knife makes it comfortable to hold and easy to use so that you can cut though strapping and packaging with ease. 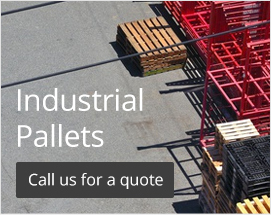 Made to the highest of standards for a professional and reliable finish. 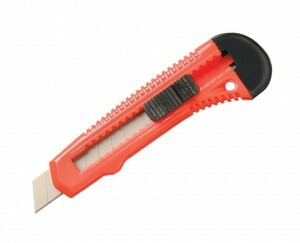 The Pacplus safety cutter is a reliable and razor sharp cutter for easy removal of strapping and packaging. 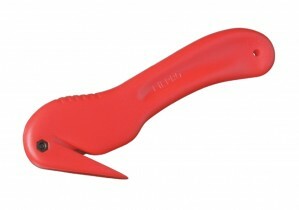 This particular cutter is designed for right handed individuals and has a number of handy features. A retractable blade retracts when contact with surfaces is lost to prevent accidental use and an eyelet at the top makes room for a lanyard to keep it on you at all times. 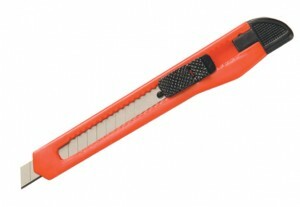 Designed to be safe and reliable the Pacplus safety cutter is a favourite amongst professionals. 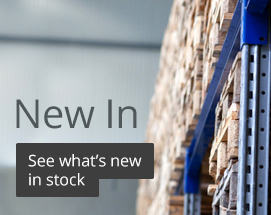 R+R Industrial know the importance of having sharp blades available for your knives and cutters. Made to the highest of standards all of our blades are razor sharp to ensure that they cut quickly and efficiently. 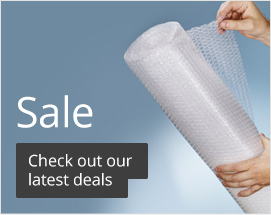 A must have for those wanting to cut through strapping and packaging with ease. 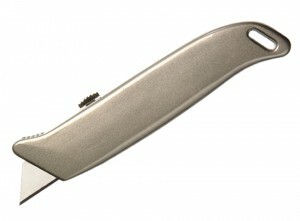 We have replacement blades for BNL, BNR and MRK knives and cutters.